U.S. Senator Elizabeth Warren was walking down a street in the town of Cleveland in the rural Mississippi Delta on Monday when she stopped to examine a small home's sagging roof. 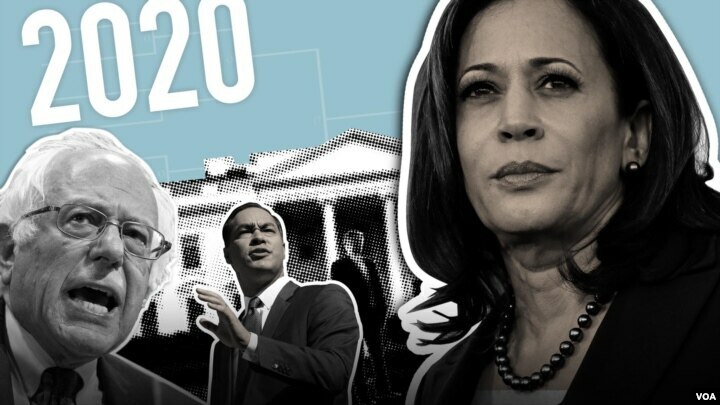 Supporters of Democratic 2020 U.S. presidential candidate and U.S. 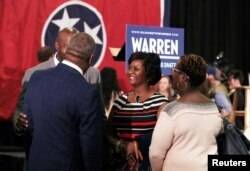 Senator Elizabeth Warren gather to hear her speak in Memphis, Tennessee, March 17, 2019.